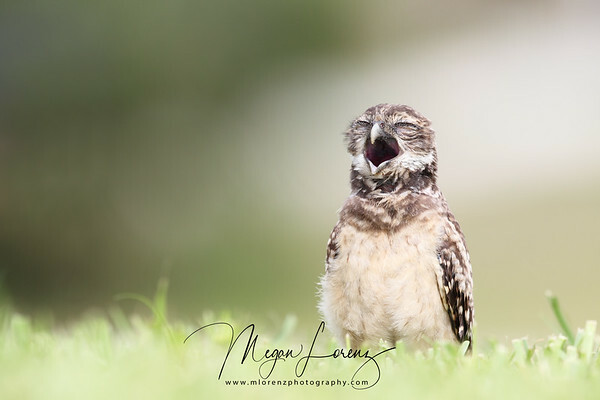 That is one big yawn! Great shot Megan! Looking forward to seeing more from your trip.